is any kind of bed bug repellent for your skin you can use to keep those bites at bay until you can knock those bugs out once and for all. This article will let you know what your options are when it comes to skin repellents that ward off bed bugs. Why Would You Want To Use a Skin Repellent Against Bed Bugs? 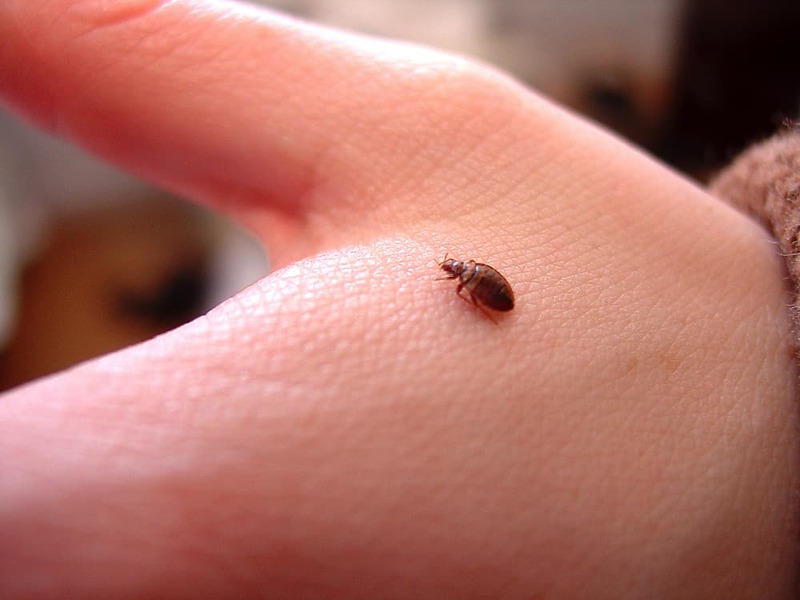 What Can You Use On Your Skin As A Bed Bug Repellent? Can Bed Bug Repellents Be Used on Clothes Too? 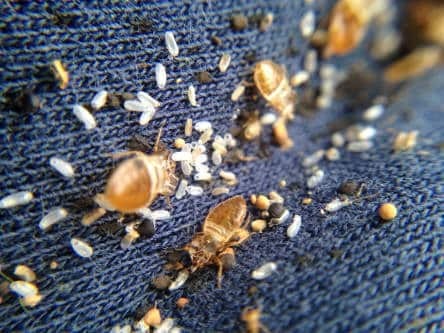 If you have a bed bug problem, you might not have the option of staying at anyone’s house until the exterminator is able to take care of your little problem. And staying at a hotel might not be in your budget. That might mean you’ll have to share your house with all those unwanted guests in your bedroom. But in the meantime, you don’t want to be an all-you-can-eat buffet for them. At some point, you’re going to sleep. And at some point those bugs are going to come after you. And if you don’t want to run the risk of developing a series of itchy bug bites, you’re going to have to come up with a plan. That plan might have you entertaining any skin repellents that could keep the bugs off of you. You have a surprising number of choices when it comes to bed bug repellents. You might try some of the recommendations and find they don’t work as well as you might hope they would. But you might try one that feels like a miracle drug to you. The point is you might have to kiss a few toads before you find your prince. Essential oils are the best natural bed bug repellents you can safely use. You can add a few drops of certain types of essential oils to a spray bottle of water and spray it on your mattress before you climb into your bed at night. You can also make those bugs’ lives harder by peeling back your sheets and spraying it all over your mattress. Hopefully you’ll like the smell. If not, it’s a small price to pay if it means you won’t be bitten. As an alternative, you could mix the essential oil with a carrier oil like sweet almond oil, jojoba oil, olive oil, or coconut oil. Carrier oils won’t change the scent of the oil you’re adding to it and they help reduce the volatile nature of essential oils. Some oils can’t be applied unless they’ve been diluted with a carrier oil – otherwise they’ll be too strong to use and could potentially harm you. 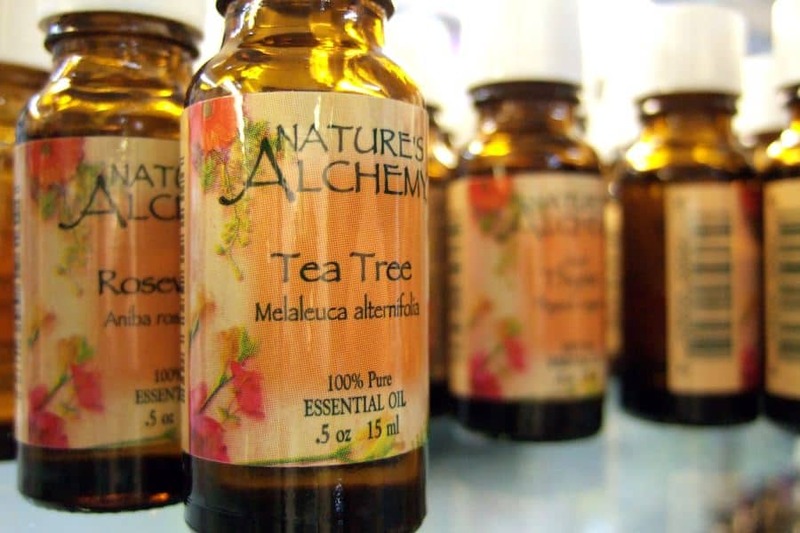 Some of the kinds of essential oils that seem to drive bed bugs away include cinnamon, lemongrass, lavender, clove, peppermint, thyme, eucalyptus, and tea tree oil. While you’ll be able to find some sprays that claim to be bed bug repellents, the labels on those containers tell you a different story. Some should not be applied on covered skin or left on your skin for longer timeframes. Other repellents that you can spray on your bed may not be safe to sleep upon. When in doubt, read the label first. And if you have any kind of respiratory issues or skin conditions, it may be best to completely avoid repellents in the first place. The exception to that rule is essential oils, which have a long history of being safe when used appropriately. And while repellents may do the trick and help reduce the number of bites, keep in mind they aren’t a long-term solution because they won’t kill all your bed bugs. Sooner or later, you’re going to have to get rid of them. And never underestimate what a hungry bed bug will go through in order to get its meal. Whatever you do, avoid using mosquito repellents and other insect repellents before bed because they do not seem to work at all. And why would you want to spray something on if there is no benefit in using it? You can use bed bug repellents on clothes. But if you’re counting on the typical insect repellent, remember you’re exposing yourself to that substance without any proof it will work. Spraying your clothes with an essential oil and water mix may help in the short term, but whether it will be suitable to last all night is the real question. And be warned, if you’re using an essential oil spray on clothes, it could leave a grease or oil stain on it, depending upon what the fabric is. That stain might not come out. So you should never spray any outfit you won’t mind seeing potentially get stained up. The risk of using repellents and homemade bed bug sprays depends upon what the active ingredients in the spray are. Spraying chemicals on your skin and clothes is always inherently risky. There could be something in the blend that irritates your skin, annoys your lungs, or could cause some bigger problem years down the road. At the very least, you might stain up your clothes. While the risks aren’t huge, the only bed bug repellent you may want to take a chance with is an essential oil. And for those you need to make sure to dilute them properly so you don’t risk harming yourself. Make sure not to apply the oils near your mouth unless you know they are okay to potentially ingest. The idea of finding a bed bug repellent for your skin is an appealing one. But it’s hard to find one that will safely and effectively do the trick. You’ll be better off at developing a good plan of action to get rid of those things once and for all.